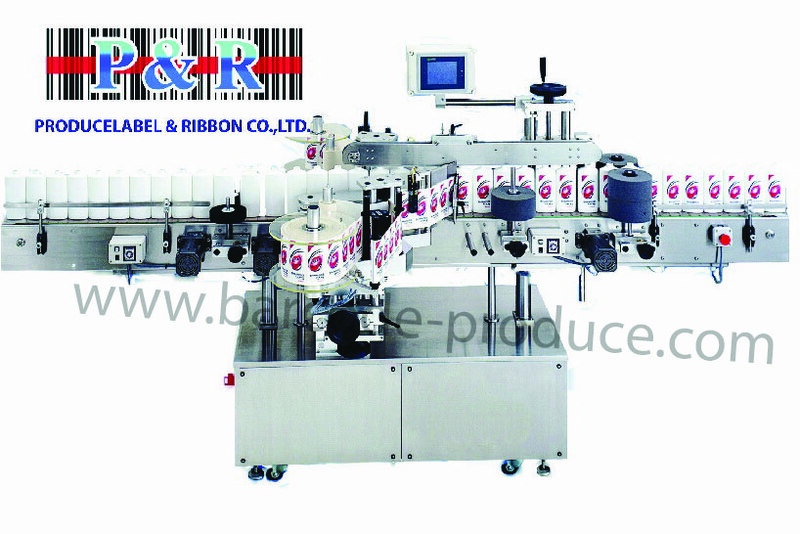 The standard applicator that processes from printing to application under various conditions. 32 bit RISC CPU high speed controller Two types of application method are selectable. Support label from length of 5mm to A4 size for applying from top, bottom and side. Responds to special conditions such as Clean room.